This blog was self-hosted on digital ocean until today. Unfortunately, issues with the database was preventing the blog appearing for some of my readers and I don’t have time at the moment to be a Sysadmin and trace the fault. Rebooting the server when I notice it’s down is not a solution either. So, I’ve forked out the £30 a year to have a site with a custom domain hosted on WordPress.com. Excuse us while we move all our content and sharing options over. #LTHEChat 68: What motivates us to use digital tools for learning and teaching? Another record breaking #LTHEChat was hosted on Wednesday 16th November by @digisim Simon Thomson. The Storify was curated by @ladyculottes Haley Atkinson who had to slim down the 1500 or so tweets, side conversations and spam posts to extract the essential essence. Once you’ve read the story, you may like to answer this question in the comments. 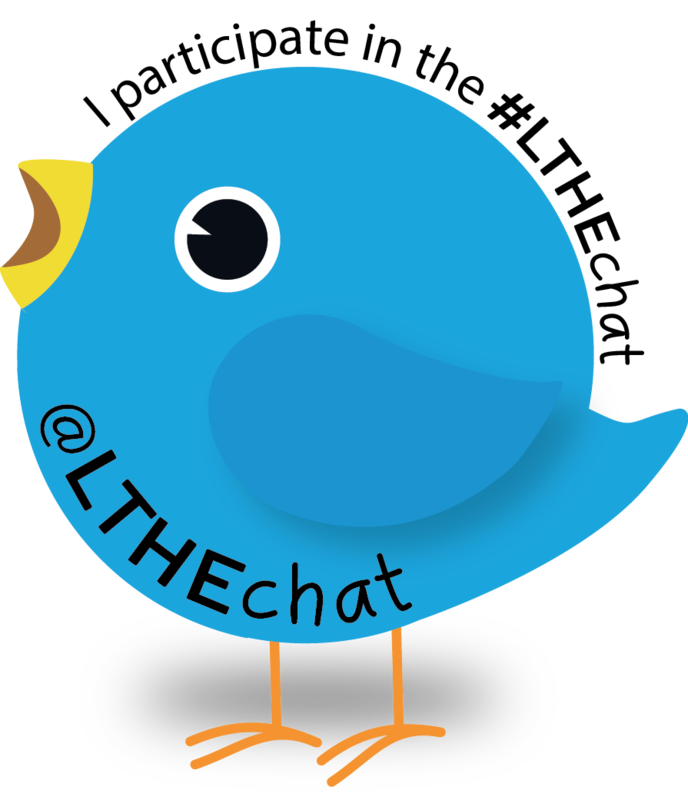 Author cpjoblingPosted on November 18, 2016 December 1, 2016 Categories #LTHEChatTags technologyLeave a comment on #LTHEChat 68: What motivates us to use digital tools for learning and teaching?